Happy Valentines Day! ~ The Toronto Hare Krishna Temple! 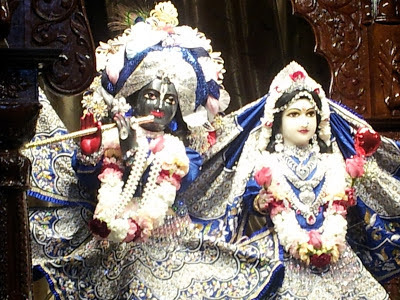 Can you see what's different about our beloved Deities today?